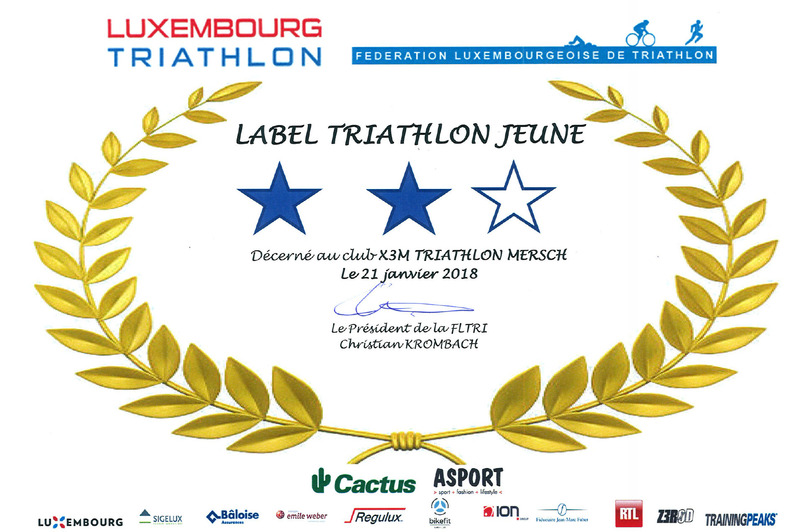 IM70.3 Rapperswil – X3M TRIATHLON MERSCH asbl. 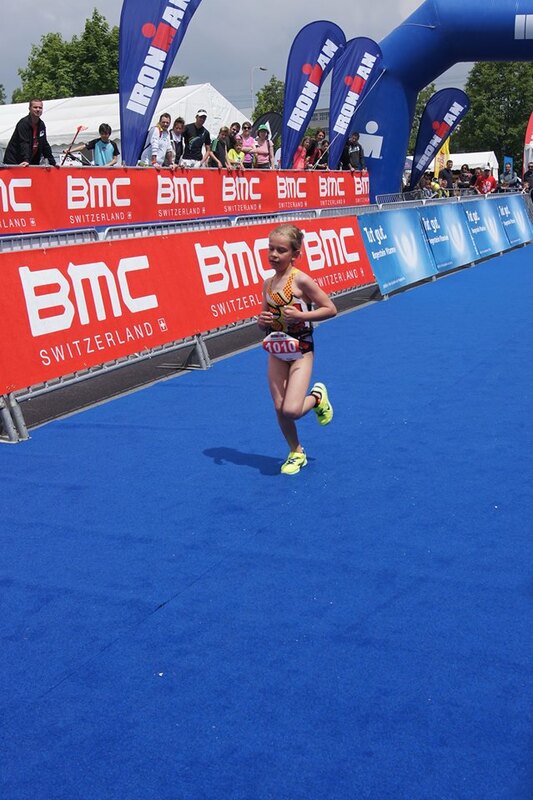 Emmi Duhautpas, our youngest member in the club, won the Aquathlon at the IRONKIDS Rapperswil/Switzerland on Saturday, May 31st, 2014. This so called Aquathlon consists of the two disciplines: 50m swimming and 300m running. First out of the water, she ran comfortably to her age group win in the so called ‘Fischli‘-category (boys&girls born in 2007). Her father Pascal, who did the IM70.3 Rapperswil with only 1 month of training after his 6-month break due to a foot surgery, finished in 5:04:02 – exhausted but happy to be back on track!